Who Hires a Travel Agent These Days? If you read my previous post about my own honeymoon, you may have stopped halfway through and asked yourself “Wait, what?” when I mentioned that we used a travel agent. Why would I, an overly enthusiastic and experienced world traveler, need to hire a travel agent? I’m just as shocked as you are, I assure you, but hear me out. 1. Wedding planning is stressful, and you’re going to get “decisioned-out” eventually. I’m usually great at making decisions quickly and confidently, I swear. However, after months of approving wedding invitation fonts, various shades of blue bridesmaid dresses, and the all-important wedding band playlist, my decision-making skills were worn down considerably. My then-fiancé and I couldn’t even decide what country we wanted to go to for our honeymoon, let alone what cities, hotels, etc. To be blunt: we just needed professional back-up. 2. It’s probably cheaper than you expected it would be. The way it worked with our travel agent was that she charged us a $100 flat fee per person – that’s it. The only caveat was that we couldn’t have her spend weeks planning a perfect African safari and then ask her at the last minute to cancel that and plan a whole new Caribbean itinerary instead. But for just $200, we received unlimited phone calls, emails, and revised itineraries from our agent. Pretty darn awesome. 3. The pros may have some suggestions that you never would have thought of yourself. This was certainly true for us in two respects. My husband and I love beaches, so we told the travel agent to find us the best hotels within our price range on the most gorgeous beaches in Southeast Asia. Unexpected suggestion #1: Vietnam. * This was a surprise for us, but it turns out that she was right. ** Not only were the Vietnamese beaches beautiful, but the local food was excellent and the prices were very reasonable since many resorts were not too popular with Western tourists yet. Unexpected suggestion #2 came along when I noticed that the first Balinese resort on our itinerary was nowhere near the beach. I thought, “Was the travel agent even listening to me? I told her that beaches were a major priority!” Yeah, she heard me, and she also just knew better. 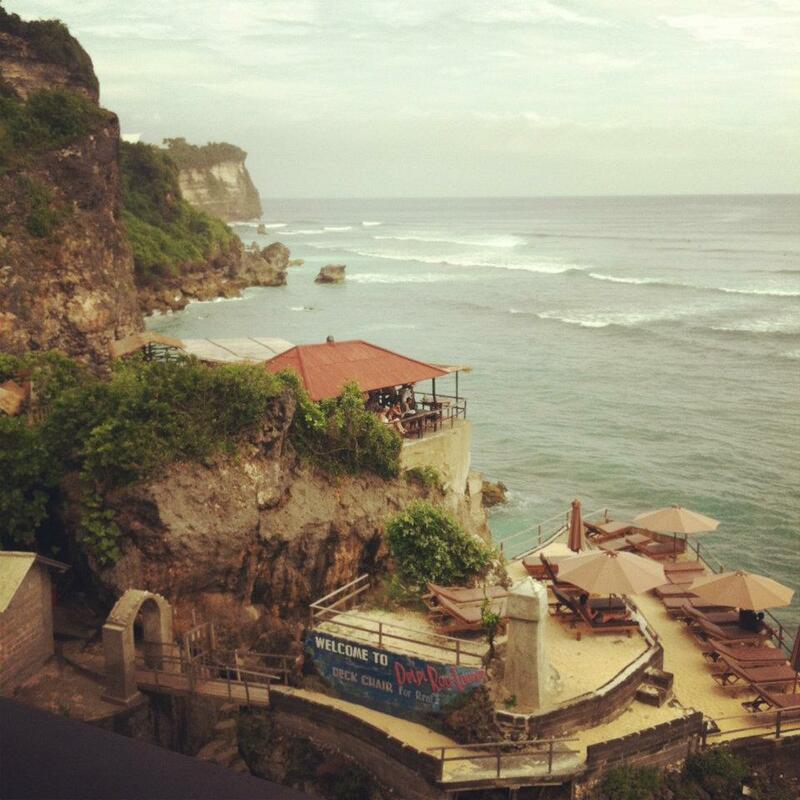 While some of the beaches in Bali are pretty great, the inner part of the island had a lot more to offer. We’re so glad that we listened to her. 4. They’ll take care of the annoying details for you. Need help getting a visa? Sure! Want private transportation to be arranged between all of your airport(s) and hotel(s)? No problem (and you should really, really look into that). Want to play it safe and purchase travel insurance? They’ll have that taken care of for you, too. And when you’re in the midst of wedding planning, spending a little extra money for someone else to take care of these little details is well worth it. To sum it up, I don’t think we’d go so far to say that our travel agent was 100% perfect, but I would say that I don’t regret spending that $200 one bit. Could we have planned a great honeymoon on our own? Of course. But would we have left for our honeymoon as confident and relaxed as we were? Doubt it. * The travel agent’s first suggestion was actually Thailand, but I told her that I’d already been there. IMHO, Thailand’s beaches were better than the ones in Vietnam. If you do both countries on one trip, I recommend doing Vietnam first so you can be really wow’ed in Thailand later on. ** While Vietnam did have some beautiful beaches, many popular public beaches were severely polluted. When researching resorts in Vietnam, look for ones with private beaches.